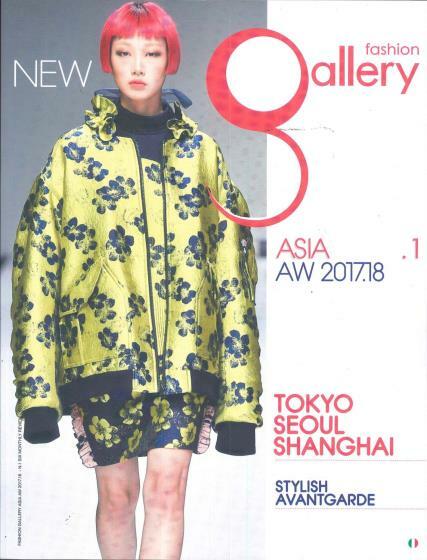 Fashion Gallery Asia is a bi-annual magazine filled with full-size professional catwalk photographs from Tokyo, Seoul and Shanghai fashion weeks. Buy a single copy or subscription to Fashion Gallery Asia magazine. 288 pages with full-size images that introduce all the collections of the most innovative designers and edgy brands, offering a wide survey on new alternative Asian talents: Tokyo, Seoul and Shanghai fashion weeks.